The Super Bowl is one of those things that's so ubiquitous, it can make even the most disinterested person a football fan for a day. Maybe it's the commercials, maybe it's the food (okay it's definitely the food), but I find myself not wanting to miss any part of it. Call it fear of missing out (or #FOMO if you're into that) but I'll definitely be glued to the TV and stuffing my face this Sunday. 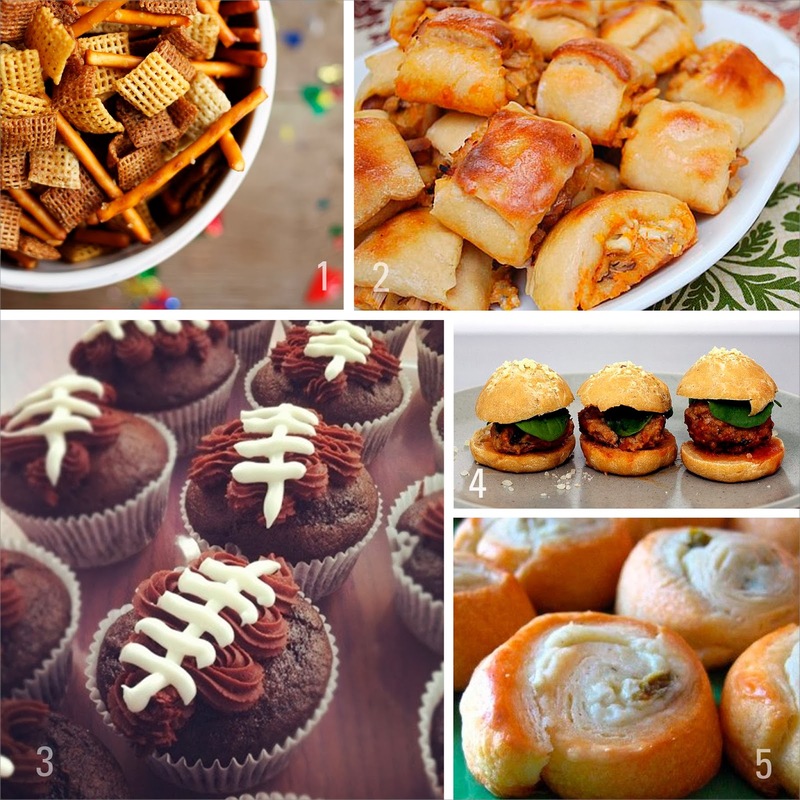 My favorite football spread consists of a well-rounded smorgasbord; you need dips, spicy things, crunchy things, a sweet to top it off, and bonus points if everything is portable. I do sometimes try to fit a veggie in there, but my links today are all about those game day essentials—sorry, vegetables, I'll be back on the wagon on Monday. Have a great weekend, enjoy the Super Bowl, and...go Seahawks? Who will you be rooting for? HOMEMADE CHEX MIX! Oh, how I miss yours.